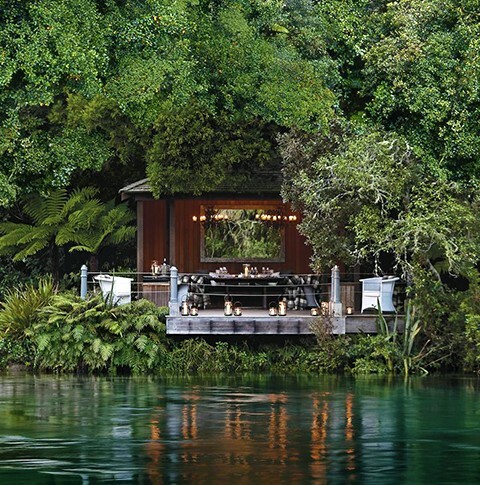 Enjoy private dining for two Huka Lodge-style, beside the Waikato. 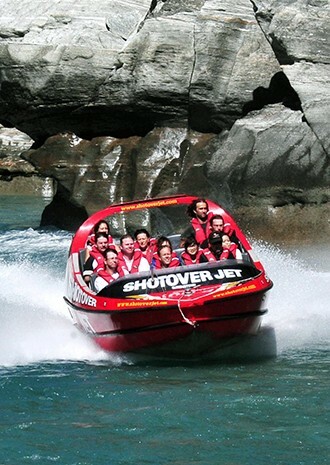 Take a ride on Queenstown's famous Shotover Jet. 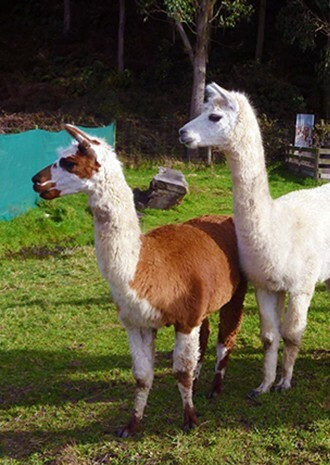 Make new friends at the Treetops Lodge & Estate. Choose your own adventure and discover the best of New Zealand. This 14-day exploration of New Zealand leaves no Hobbit hole undiscovered, no luge unconquered, and, most important, no child unamused. It’s a dream itinerary (designed by a Virtuoso Auckland-based on-site tour company, with your input), but one that leaves time for dawdling, daydreaming, and the good kind of time-outs. A little winetasting, maybe a limit-testing hike, and a few late nights are in order on this grown-up 15-day itinerary from a second Auckland-based Virtuoso on-site. As with its kid-friendly counterpart, you can tailor it to your wishes with added days and activities. 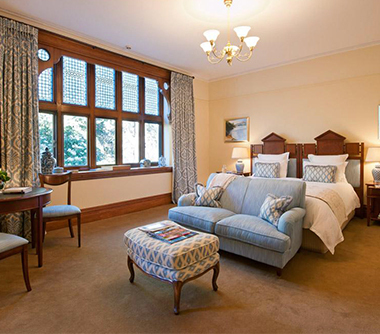 Not to mention, some top New Zealand lodges don’t allow young children, so if you prefer your cocktail hour sans the LEGO set, this is the trip for you. Originally appeared in Virtuoso Life magazine, July 2013. Relax in the Verandah Suite at Otahuna Lodge.